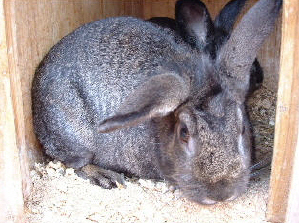 For further details regarding animals available for adoption from Tameside Rabbit and Guinea Pig Rescue in Tameside and Greater Manchester, please telephone 0773 883 1872 in the evenings or weekends (outside of these hours an answering machine is available) or email office@tamesiderabbitandguineapigrescue.info. 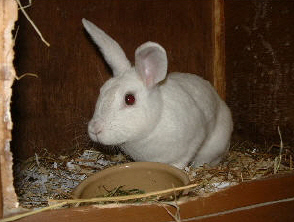 Prior to adoption, we require vet references or homecheck when rehoming, there is also an adoption fee payable and paperwork to complete. 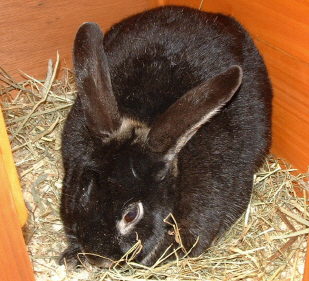 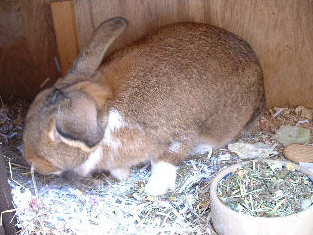 Stevie is a French Lop male who came to us to find a home because his breeder couldn’t sell him. 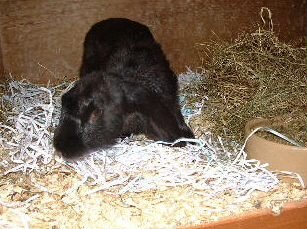 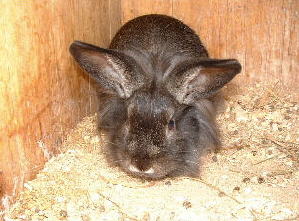 He was born on 7th January 07 and will make a very big rabbit who will need extra large acommodation, perhaps an unused Wendy house or garden shed with a large run attached. 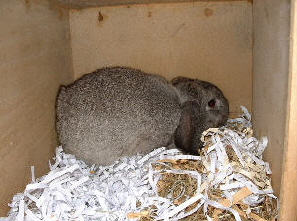 Stevie has been castrated and micro-chipped.